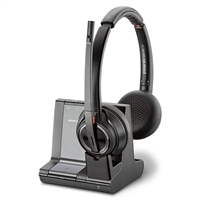 Plantronics designs wired and wireless headsets for Skype for Business. 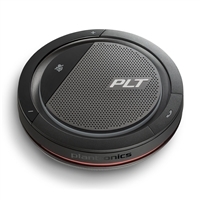 Because Plantronics has built their headsets to work with Microsoft's unified communications platform, you get seamless integration and on-device control. Plantronics headsets include options for personalized comfort like over-the-ear, over-the-head, earhook, and more. Active noise cancellation clarifies conversations. Connection is simple using Bluetooth, DECT, USB, and more. 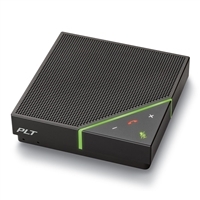 IP Phone Warehouse is an authorized online reseller of Plantronics Skype for Business devices.